Dr. Feng Lun, who was born in 1959 in Xi’an, Shanxi Province, P.R.C, got his Bachelor’s degree in Economics from the Northwest University, and obtained the degree of LLM and JD respectively from the Party School of the Central Committee of C.P.C. and the Chinese Academy of Social Sciences. From 1984 to 1991, he used to hold posts in the Party School of the Central Committee of C.P.C., the Publicity Department of Central Committee of the Communist Party of China, the National Reform Commission, and China Institute for Reform and Development. Dr. Liu Penghui, who was born in 1965 in Shenyang, Liaoning Province, P.R.C, got his Bachelors degree in law from International Politics College, and obtained the degree of LLM and JD the Chinese Academy of Social Sciences. From 1990to 1999, he used to hold posts in the Institute of American Studies, Chinese Academy of Social Sciences. He is currently director of Shanghai Pacific Institute for International Strategy and editor in chief of Strategy and Management.Dr. Liu Penghui joined WFF in Jul 2013. 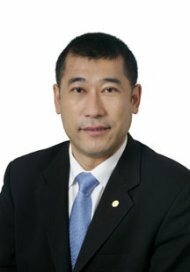 Having worked in academia and industry both in China and Singapore for over 20 years, Dr Liang Shangyong has extensive experience on management, product development, and technology development. Dr Liang received both his bachelor’s and master’s degrees from Shanghai Jiao Tong University in China, specializing in refrigeration, air-conditioning and cryogenic engineering. 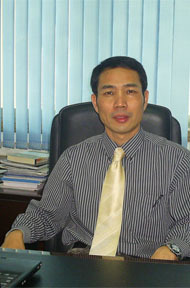 He worked as the deputy division head in Huazhong University of Science and Technology in China where he worked on a wide variety of R&D projects for over eight years. 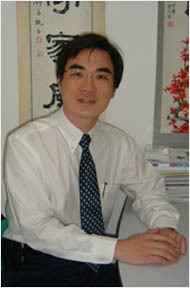 Mr. Chan Siew Wei graduated from National University of Singapore with a Bachelor Degree of Accountancy in 1984. From 1989 to 2010, he was appointed as auditing partner of Chan Hock Seng & Co., a Certified Public Accounting Firm (CPA) in Singapore. 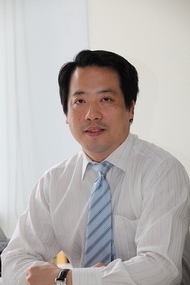 Mr. Chan is currently the Managing Director of a business consultant company, ARIGO Pte Ltd. Mr. Chan together with his counterpart from Hong Kong formed INPACT Asia Pacific in 1996 and was appointed as Chairman of the organisation. INPACT Asia Pacific is a voluntary group of independent firms of accountants in the Asia Pacific region. Ms. Wang Shuqi was born in Jiangsu, China in 1966. She got her bachelor’s degree from Nanjing University in 1986 and master’s degree from Indiana University at Bloomington in 1999. She had also got a MA from EMBA program of CEIBS in 2009. Ms. Wang had been a staff of the Party School of Central Committee of C.P.C. during 1986-1992. 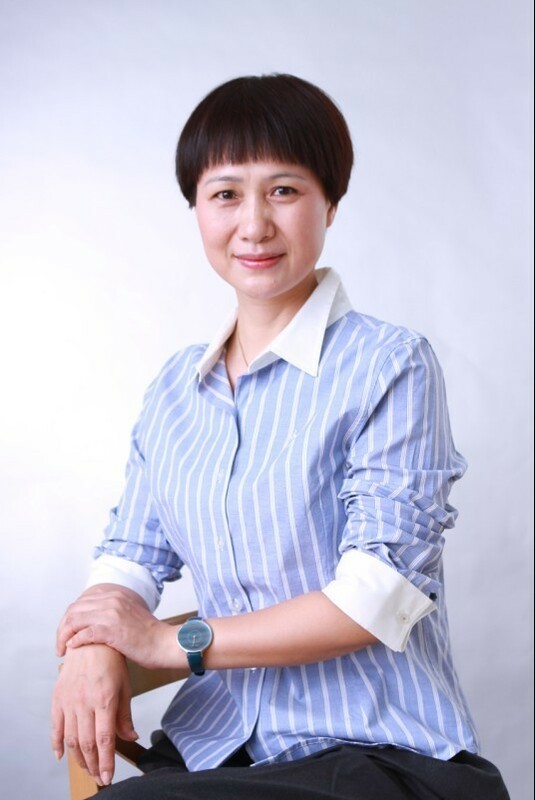 She became a reporter & editor of the newspaper, China Business Times from 1993-1996. Feng Yuliang, who was born in 1967 in Harbin, Heilongjiang province got his master degree of Business Administration from Tsinghua University. He is the chairman of the board of Flaming Sun Holding Group. The group was founded by him in 1993, and the group’s business involves the areas of health, energy and investment. Mr Feng is very active to participate in the social charity activities to help others who need help. 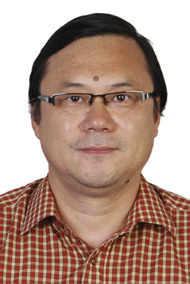 Feng Yuliang was appointed as the board member of WFF on27 Dec 2013. 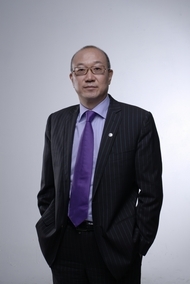 Mr. Lu Bo is the Managing Director of World Future Foundation Ltd. (WFF). He is devoted to resolve social and environmental problems by integrating the ideals of philanthropy, capability of wealth, and technological innovations. He was fully involved in the establishment of WFF, and since September 1st, 2008, has been in charge of handling the Foundation's daily operations. He also serves as the Deputy Executive Director of Beijing Vantone Foundation, Board Director of the Research Center for International Dispute Resolution at Beijing Foreign Studies University, Advisory Board Member of the Asia Centre for Social Entrepreneurship and Philanthropy at the National University of Singapore, Advisory Board Member of the Center for Leadership and Management at Rutgers University (The U. S.), Chief Advisor to Fortune Times in Singapore and World Cities Summit Young Leader.